You are here: Home / Great Deals / Amazon Deals / Chuggington StackTrack Koko Just $2.98 (Reg. $9)! 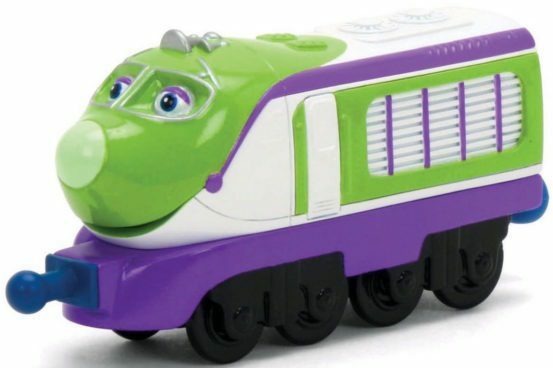 Add to your Chuggington universe. Get the Chuggington StackTrack Koko for Just $2.98 (Reg. $9)!